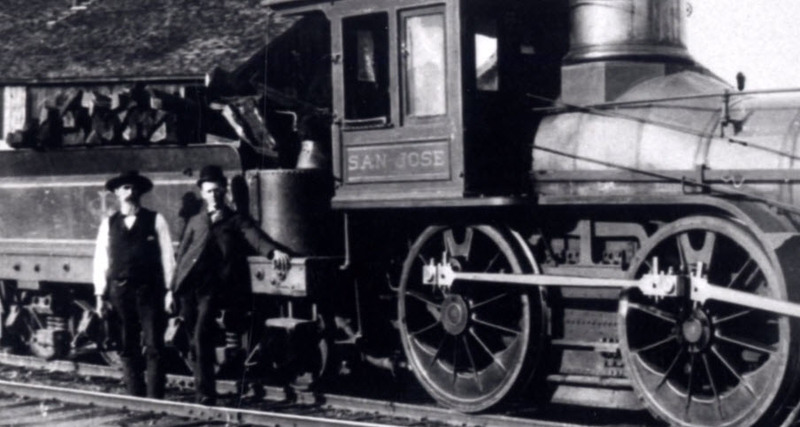 In 1864, the San Jose and San Francisco Railroad was completed after a decade of planning. If you think your commute is rough today, before the railroad was built it would take 8 hours by stagecoach to travel between San Jose and San Francisco. The railroad cut it down to "only" 3 hours. 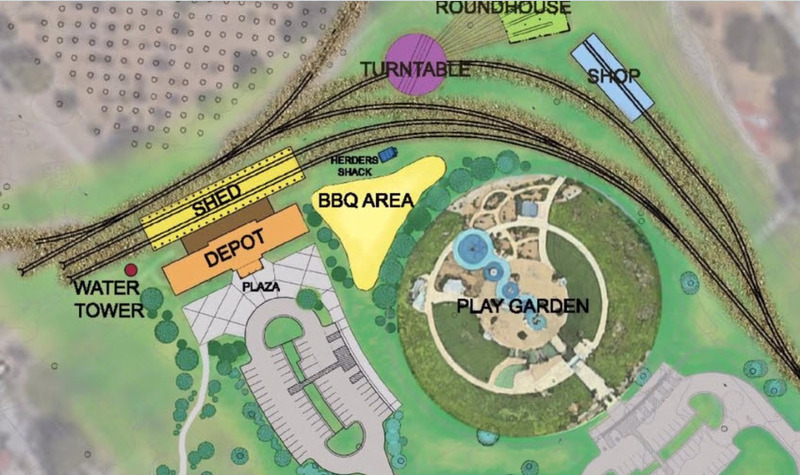 In the short 3 minute video below, you will get a glimpse at the past and a teaser for a future museum near the Play Garden on Coleman. To learn more about the San Jose Railroad Museum, just check out the video below. Railroad Video Final from WMS media Inc. on Vimeo.